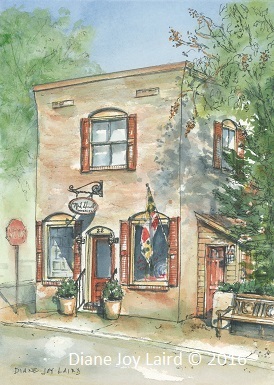 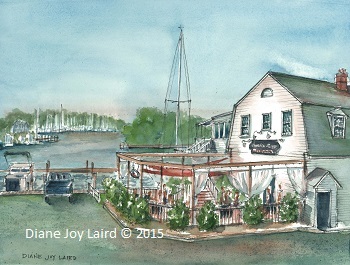 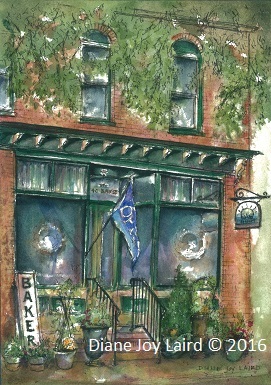 The Charles Street Brasserie is a lovely restaurant right on the water in Solomon's Island, MD. 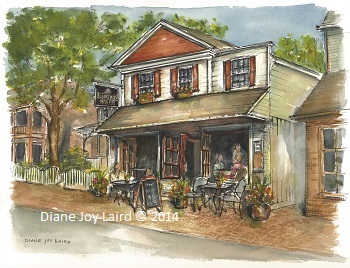 Eat outdoors or in! 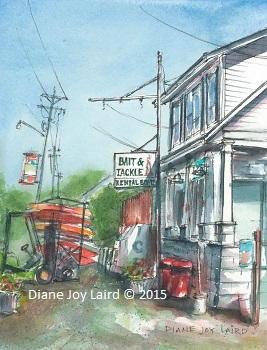 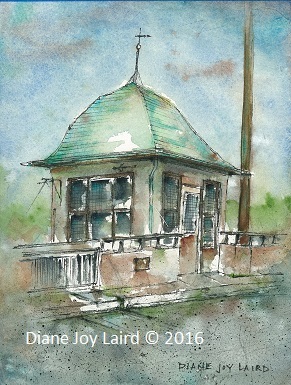 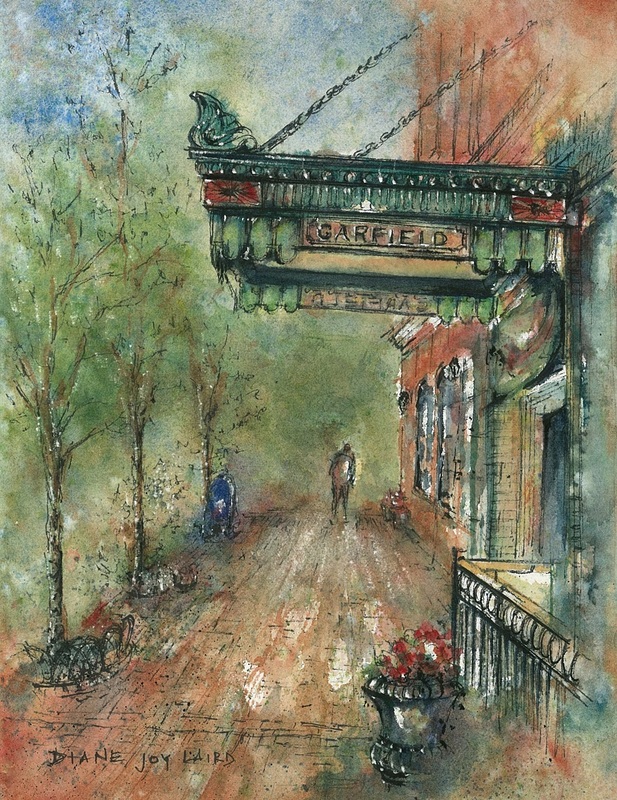 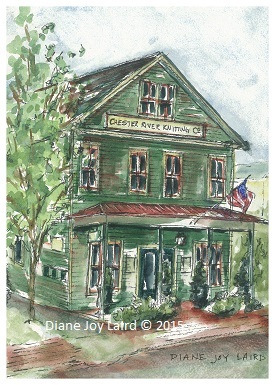 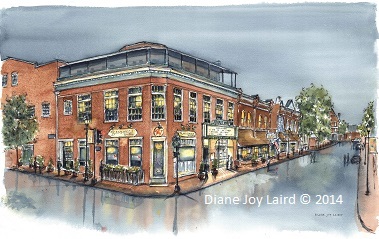 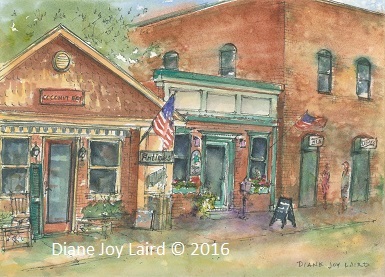 It was painted in September 2015 as part of the juried plein air event in which Diane was accepted. 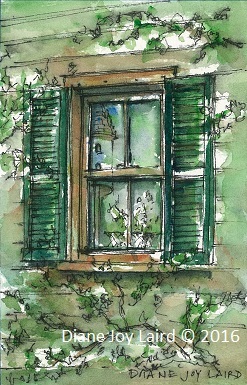 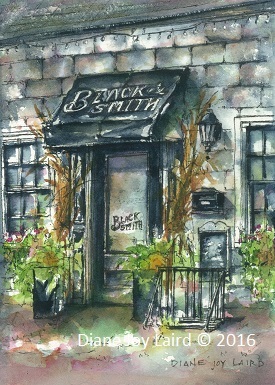 Prints and notecards are available.